Davidson Fraese Family Lawyers is thrilled to welcome our new Associate, Marc A. Massie, who joined the firm on March 1, 2017. 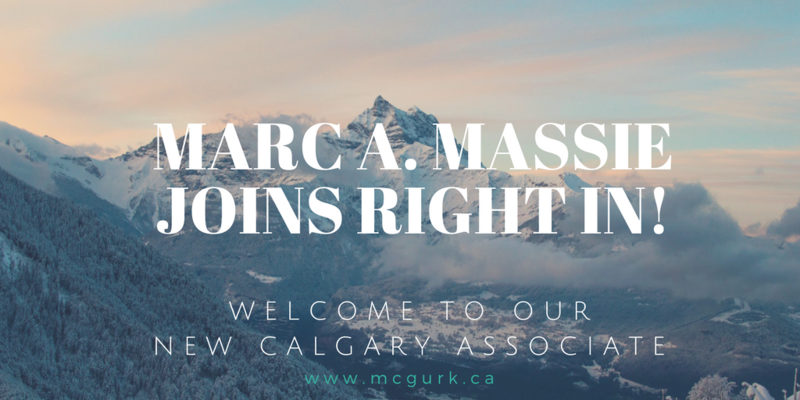 We all look forward to working with Marc, who is a great adddition to our Calgary family law team. Welcome Marc!